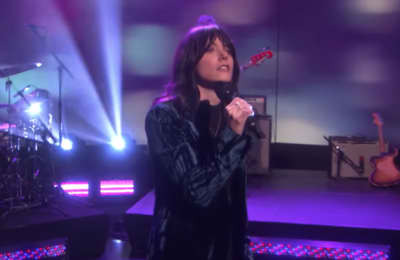 Watch Sharon Van Etten drop by The Ellen DeGeneres Show to play "Seventeen" off of her new album Remind Me Tomorrow. 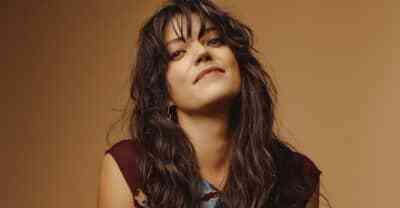 Sharon Van Etten's fifth studio album is here. 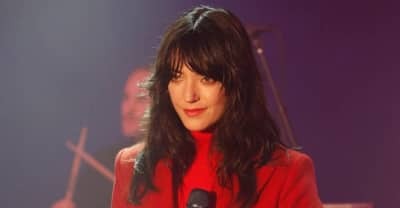 Sharon Van Etten's new album Remind Me Tomorrow is out January 18. 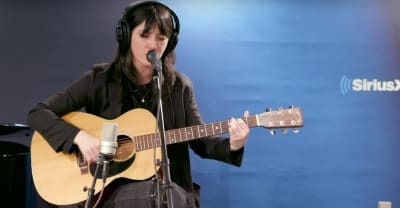 Watch Sharon Van Etten's "Seventeen" video. Remind Me Tomorrow is released in January 18 via Jagjaguwar. 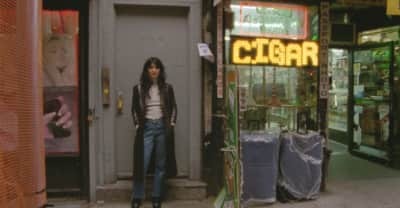 Sharon Van Etten's Remind Me Tomorrow is out on January 18. 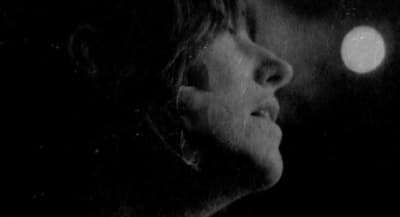 Sharon Van Etten's music video for "Comeback Kid," from her upcoming album Remind Me Tomorrow, is now up. 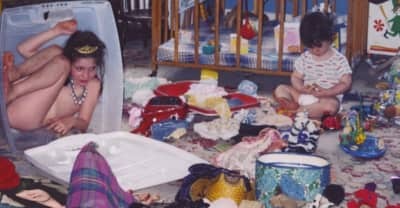 Sharon Van Etten's Remind Me Tomorrow will be released in January 2019.